Over the past two years, Key to Change has woven itself into the musical fabric of South King County, making world-class music instruction available and financially accessible to underserved students all throughout our region. This year, we are taking that mission a step further with the launch of our Solo String Festival on April 13! This all-day event offers middle and high school students in our region a bigger stage, providing not only performance opportunities but also a chance to attend a college preparation workshop, meet professional musicians, and compete to win prizes. 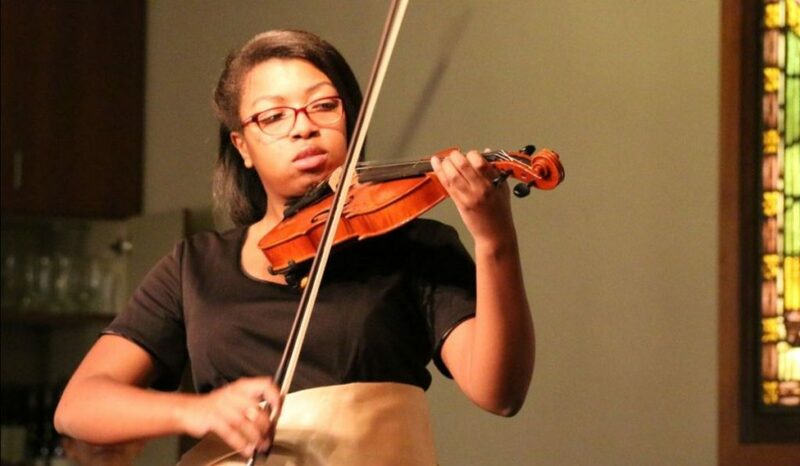 The first of its kind in our region, the Solo String Festival gives young musicians the opportunity to perform in a supportive and community-centered environment. 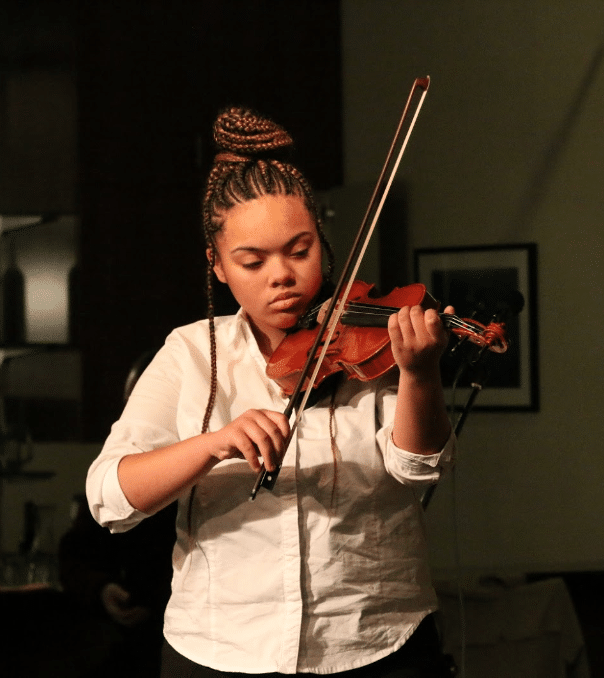 The event is designed specifically for string students in South King County, allowing participants to perform alongside other musicians of a similar age, background, and experience level. The festival also includes both competitive and non-competitive divisions, setting it apart from more exclusive classical music competitions in Seattle and Bellevue and allowing for a greater diversity of participants. 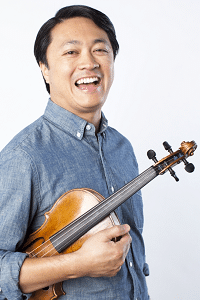 Key to Change’s Solo String Festival is generously sponsored by Classical KING FM 98.1, the Live Music Project, 4Culture, and Seattle Chamber Music Society. Key to Change is thrilled to be the recipient of a two-year grant from the Allied Arts Foundation. This $4,000 grant will be used toward repairs and accessories for our Instrument Library of over 30 violins and violas. Providing free access to high-quality instruments is one of the key ways we remove financial barriers to studying classical music in South King County. Since the 1950s, the Allied Arts Foundation has enlivened the cultural vitality of the Seattle area through arts funding.and sponsorship. Key to Change shares this same vision of empowering the broader community through affordable access to music education and performance. 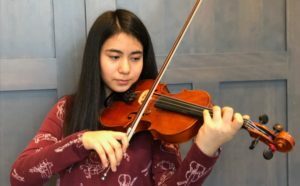 Thanks to the support of our community and organizations like the Allied Arts Foundation, we are able to provide violin and viola lessons, scholarships, instruments, performance opportunities, and more to underserved students in our region. Together, we empower the next generation through music. For more information, please email at info@keytochangestudio.org. Key to Change is honored to have been awarded a $10,000 capacity-building grant from the Charlotte Martin Foundation. This funding will be used toward scholarships for students in need, as well as a studio accompanist, sheet music, and instrument supplies. Based in Seattle, the Charlotte Martin Foundation works to create opportunities for underserved youth to explore their passions and grow into well-rounded individuals through arts, athletics, and education. Key to Change shares this same vision of increasing access to music and arts education in our region and helping our youth cultivate critical skills that will serve them both within and beyond the classroom. 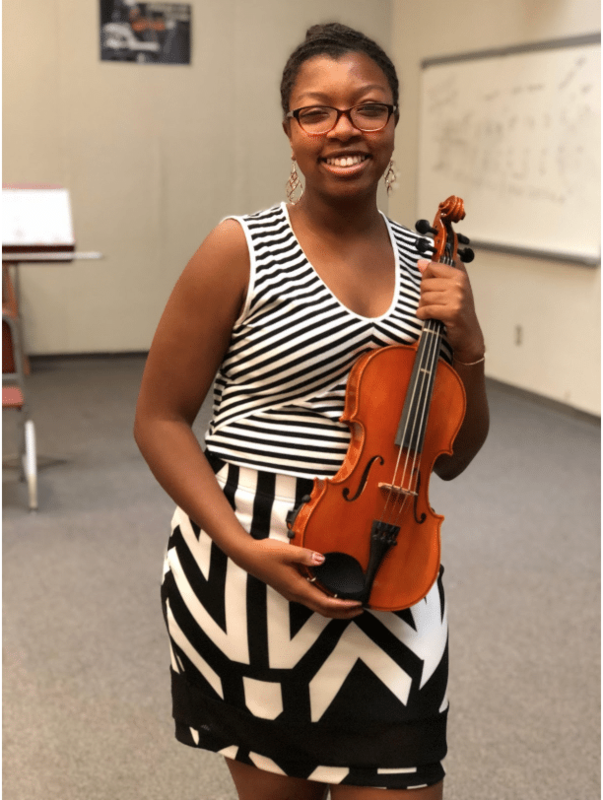 Thanks to the support of our community and organizations like the Charlotte Martin Foundation, we are able to provide affordable violin and viola lessons, performance opportunities, master classes, leadership development, and more to underserved students in our region. Together, we empower the next generation through music. We are thrilled to announce that Community 4Culture has awarded Key to Change a $10,000 capacity-building grant. This funding will be used to expand our violin studio, serve more students, and grow our impact in our community. Community 4Culture works to address inequities in arts and cultural funding across King County’s diverse population. Key to Change shares the same vision of increasing access to music and arts education in under-resourced communities. We are honored to have the support of Community 4Culture as we continue serving the population in South King County. As part of this ongoing mission, Key to Change established our own Instrument Library earlier this summer with grant support from the Classics for Kids Foundation and the D’Addario Foundation. Providing free instruments for our students is a critical way in which Key to Change makes classical music instruction affordable and accessible to a broad range of students in our region. 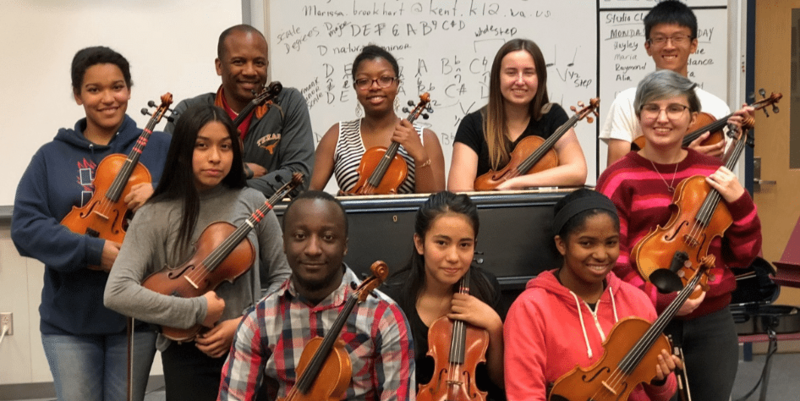 To date, Key to Change has cultivated an instrument library of over 25 violins and violas through a combination of grant awards and community donations. Click here to learn more about our Instrument Library. Daniel Ching, a founding member of the Miró Quartet, began his violin studies at the age of 3 under tutelage of his father. At age 5, he entered the San Francisco Conservatory Preparatory Division on a full twelve‐year scholarship, where he studied violin with Serban Rusu and Zaven Melikian, and chamber music with Susan Bates. At the age of 10, Daniel was first introduced to string quartets. A graduate of the Oberlin Conservatory of Music, Daniel studied violin with Kathleen Winkler, Roland and Almita Vamos, and conducting with Robert Spano and Peter Jaffe. He completed his Masters degree at the Cleveland Institute of Music, where he studied with former Cleveland Quartet violinist Donald Weilerstein. Daniel is on faculty at the Sarah and Ernest Butler School of Music at the University of Texas at Austin, where he teaches private violin students and coaches chamber music. He concurrently maintains an active international touring schedule as a member of the Miró Quartet. Romanian violinist Irina Muresanu has won the hearts of audiences and critics alike with her exciting, elegant and heartfelt performances of the classical, romantic, and modern repertoire. Muresanu has performed in renowned concert halls throughout North America, Europe and Asia. Her solo engagements include concerts with the Boston Pops, the Miami Symphony Orchestra, the Williamsburg Symphonia, the Orchestre de la Suisse Romande (Geneva), the Transvaal Philharmonic (Pretoria, S. Africa), the Romanian National Orchestra, the Orchestre de la Radio Flamande (Brussels), and the Boston Philharmonic, among others. 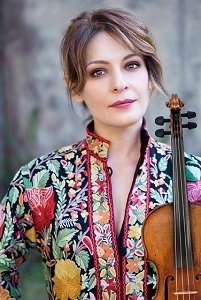 In 2013, Irina introduced her “Four Strings Around the World” project, a solo violin recital featuring works of composers inspired by various musical cultures around the world. “Four Strings Around the World” sparked an orchestral project called “Strings Across Europe,” a program in which Muresanu performs multiple roles as soloist and conductor. Irina currently serves on the faculty the University of Maryland and has taught at Boston Conservatory and in the Harvard and MIT Music Departments. She received the prestigious Artist Diploma degree and a Doctor in Musical Arts degree from the New England Conservatory. She plays an 1849 Giuseppe Rocca violin and an Étienne Pajeot bow. Shakeh Ghoukasian is the Executive and Artistic Director of the Nevada School of the Arts, and has been the driving force of the school’s new vision, new initiatives, and community partnerships. She is also an active chamber music and orchestral musician. 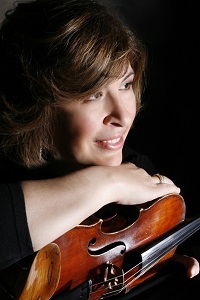 She is the Principal 2nd Violinist of the Las Vegas Philharmonic since 1998. Shakeh also performs with the Nevada Ballet and the Las Vegas Philharmonic Principals Quartet, presenting educational outreach and chamber music concerts in the community. She has performed with many notable classical and pop artists including Luciano Pavarotti, Andrea Boccelli, Placido Domingo, Frank Sinatra, Tony Bennett, Smokey Robinson, Itzhak Perlman and others. Her solo performances include appearances with Henderson Symphony and Las Vegas Philharmonic. Shakeh received her early music training in Armenia. After moving to the United States she received her Bachelor and Master of Music degrees in performance from University of Nevada, Las Vegas. 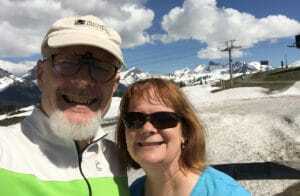 She is also an established pedagogue, and her students are winners of several local and national competitions and have been chosen to participate in numerous notable summer music festivals and camps. She enjoys working with young musicians and guiding their musical and artistic development. 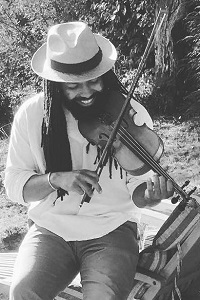 Benjamin Hunter is a violinist, storyteller, educator, and community enterpriser. ​Cross pollinating multiple artistic disciplines for more than a decade, the Seattle-based polymath has dedicated his life to transforming the world’s stale status quo into a vibrant, inclusive, communal, and compassionate society. Playing violin since age 5, he was fortunate to travel the world and absorb various musical styles at a young age. Receiving his degree in Performance Violin, with keen interest in politics and philosophy, Hunter set his sights on the intersection between art, community, and a rapidly evolving clash of culture. Benjamin plays violin, mandolin, guitar, and sings. He composes original works, and performs with a variety of groups, playing classical, jazz, world, folk, blues, and country. Groups and projects include the award-winning blues duo Ben Hunter & Joe Seamons, the multidisciplinary performance project Black Bois, and the jazz trio Honeysuckle Rye. 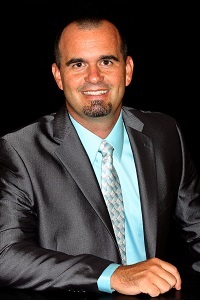 Jeremy Woolstenhulme currently serve s as the orchestra director at Hyde Park Middle School in the Clark County School District in Las Vegas, Nevada. Jeremy has traveled with his Chamber Orchestra to festivals in Salzburg, Vienna, Prague, London, Washington D.C., Boston, Miami, and New York, earning top awards at every venue. The Hyde Park Middle School Chamber Orchestra was honored to have been selected to perform at the 2008 and 2017 Midwest Clinic in Chicago. The Chamber Orchestra has also played at multiple ASTA conventions, and in March 2015 won first place in the junior high division of the National Orchestra Festival in Salt Lake City. 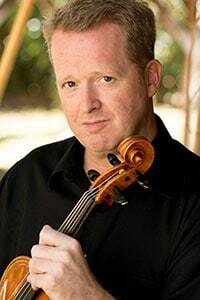 Brett Deubner, one of this generation’s most accomplished violists, has inspired worldwide critical acclaim for his powerful intensity and sumptuous tone. Recent performances include concerto appearances with over 70 orchestras on 5 continents. Brett has garnered critical acclaim from solo appearances with such American orchestras as the Grand Rapids Symphony, New Jersey Symphony Orchestra, Knoxville Symphony, Missoula Symphony, Peninsula Symphony and acclaimed solo debuts in South American orchestras from Ecuador, Brazil, Venezuela, Costa Rica, and Argentina. Brett’s commitment to extending the repertoire for the viola is made evident by collaborations with some of today’s greatest composers such as Richard Danielpour, Andrea Morricone, Samuel Adler, Lalo Schifrin, Andrew Rudin, David Del Tredici, Joseph Turrin, Maurizio Bignone, Carlos Franzetti, and several of this generation’s leading young composers. To date, over 80 works for viola including 37 viola concerti and numerous solo and chamber works for viola have been dedicated to and premiered by Brett.